Who needs Studio Series, Generations of even Masterpiece? This toy was made by God. exactly lol. Whats up with the kre-o arms too? Now this, this is high art. It's a bootleg. What were you expecting? Pretty decent, and actual new designs. You can't expect "decent" (quote on quote becaue I don't find those decent) sets from any bootleg company. Well they're all sucky for copying lego, but sometime the designs aren't that bad. Never as good as lego though, but how do the ones that make the worst figures even manage to make money? Because parents are tired of buying expensive sets to their children so they buy the cheap bootlegs. I think the only thing I like from that bootleg Fantastic Four set (which is otherwise rather bland in my eyes) is how The Thing looks. 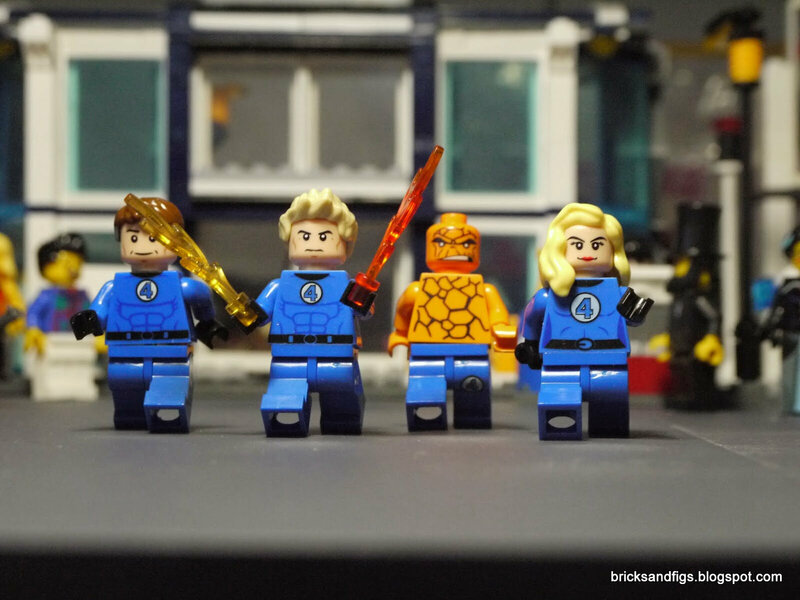 Imho if we were to go by the 1960's comics, The Thing should be regular minifigure size and not a Big Fig like Lego would probably do if this were an official release. Hole. EE. Christmas. I am buying ALL OF THEM. 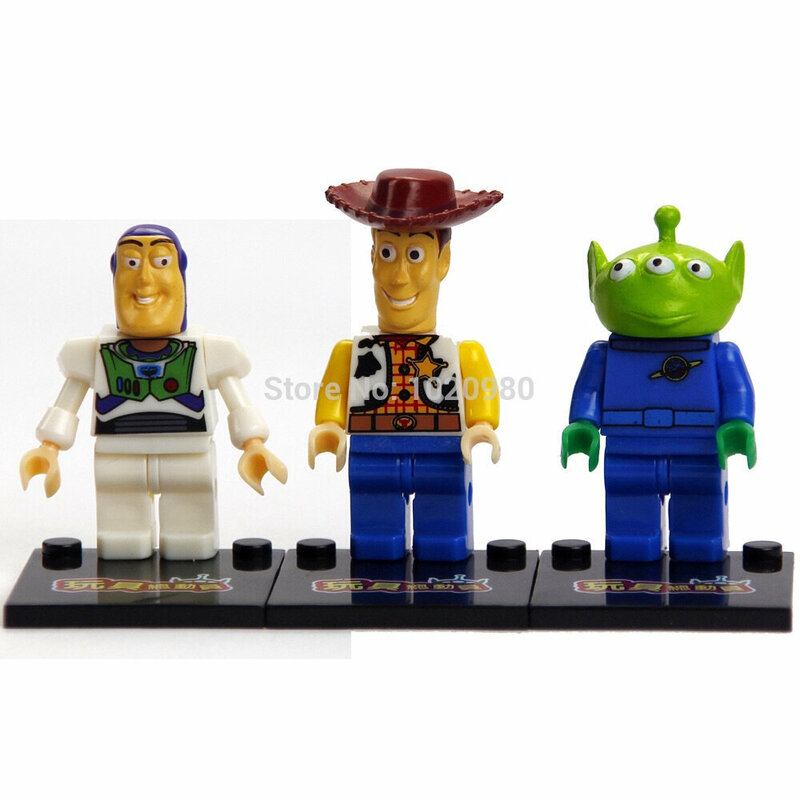 I found the sirtoys site that looks like it's selling them. Look at that pink Shockwave! if I had the money I'd buy one of these and a KO Black Ox FX while I am at it. Got my lego Gundam and the quality is actually pretty good. Not lego quality but not ko quality either. A bunch of mecha themed Minifigure KO's exist and I even shared a few before on this thread. There is a whole KO line of CCBS "Transformers" by that same company.